iPenstore has been in the business of selling pens, paper and ink since 1932. My great-grandfather founded the company and our first store was located in Chicago on Michigan Ave. Back in those days we were called Evers Office Supply. Since then, we have moved to a web based business and changed our name to reflect our focus on pens. 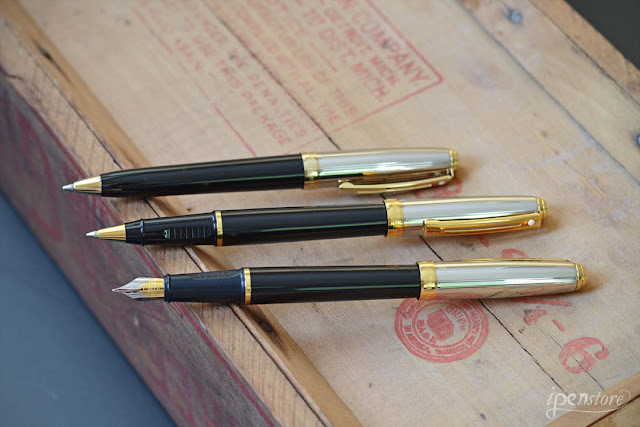 Sheaffer is one of the oldest pen brands. My grandfather used to sell Sheaffer Pens back in the 50s and he actually had to go to the Sheaffer factory in Iowa for training. The company was founded in Iowa in 1912. It manufactured pens here in the US until it was bought out by Bic in 2004. Two years ago it was purchased by Cross. Cross has done a great job weeding out the mediocre lines in Sheaffer and updating high quality lines like the Prelude in new finishes. 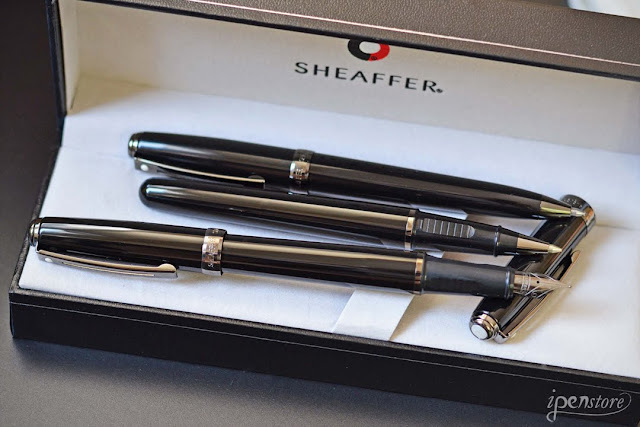 The Sheaffer Prelude collection features an array of modern finishes that appeal to many. Choose from a fountain pen, rollerball or ballpoint pen. 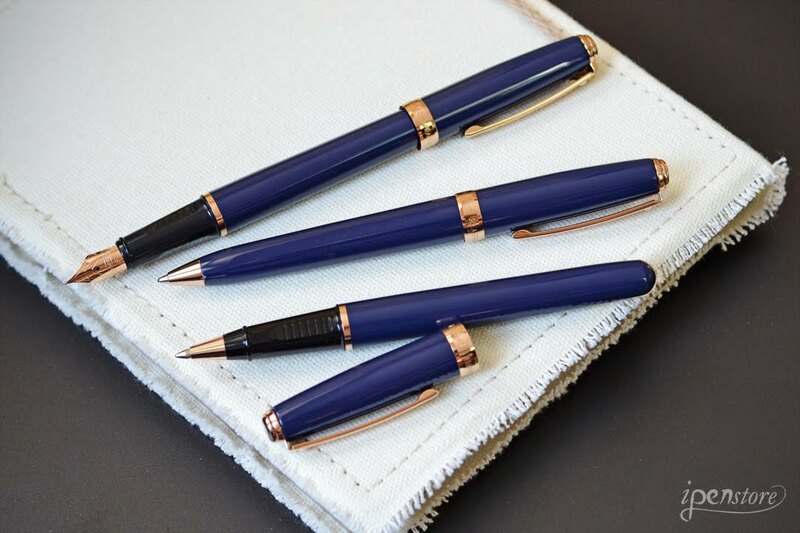 The fountain pen, and rollerball feature a special grip pad for increased comfort. The ballpoint pen twists to open and close. Each features the Sheaffer White Dot, the trademark symbol of writing excellence. Packaged in an attractive gift box.